Professional Men Moving is a moving company in Detroit. We provide labor and moving services in the following cities located in Wayne County, Michigan. Professional Men Moving has been providing high quality moving and labor services for over 10 years in the Detroit Tri-County Area. We are a staff of well-trained, hard working Detroit movers striving to exceed the expectations of our customers and provide outstanding customer satisfaction. We treat our customers with respect as if they were a part of our own family. Our business is registered with the Department of Transportation (DOT # 1699497) and fully insured with a $1,000,000 insurance policy. Need a full service mover? Need help loading or unloading? Read what our happy customers say about us. Many of our customers have come to us by a recommendation from someone they know who we’ve served. We also have many repeat customers who know they can rely on our services. 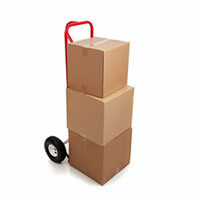 Our goal is to provide reliable, careful, and affordable moving and labor services. Simply put… We get the job done right! 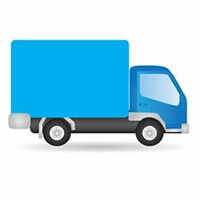 Looking for a local family owned moving company in Michigan? © 2012-2013 Professional Men Moving. All rights reserved. Powered by Start Smart Now.